For water filtration. Has filter media. 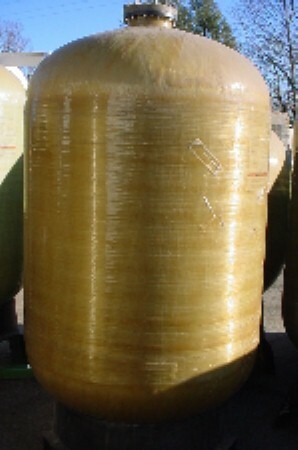 Posted in Pressure Vessels, Tanks Fiberglass and Plastic.